It’s World Mental Health Day on today, 10 October. 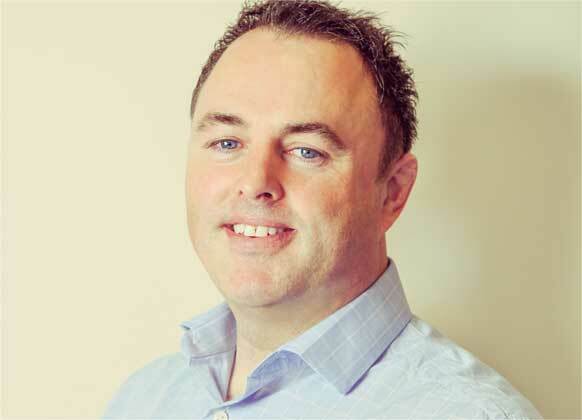 Adrian Lewis, Director at Activ Absence looks at how UK employers can use a range of solutions, including technology to overcome stigmas and better support staff suffering from mental health conditions. Research from health insurer BHSF found that a fifth (42%) of UK employees call in sick citing a physical illness, when the real reason is a mental health issue. The report found that over half (56%) of employees admitted suffering from stress, a third (36%) from anxiety and a quarter from depression (25%). But, many workers suffer in silence. Only 15 per cent would tell their boss the truth about having a mental health issue. Adrian Lewis, Director at Activ Absence says employers can do more to help. • Talk about stress and mental health to get rid of any stigmas. Engage with stressed employees before they reach the stage where they need to take long term absence. • Line manager training is vital – they see employees every day. With the support of occupational health, they can be trained to spot the early signs of stress and depression. • Take short term absences seriously. If employees are off sick, ensure they complete a return to work form about the absence. Follow this up with a gentle return to work interview. • When conducting a return to work interview, interviewers need to see beyond the words. Communicate that mental health issues are as valid as physical illness and can be used as a reason for absence. • Ask if the employee needs support and let them know a) that you care and b) remind them of any support provisions within the company benefits package or within occupational health. • Once a mental health issue is identified, consider if flexible working arrangements or special adjustments would help. Could the employee work from home one day a week, or come to work later if, for example, their medication makes them sleepy first thing in the morning?